Math – It’s really a struggle for me when I am still studying. I can say that I enjoyed solving some math problems but not all. Computer Science has a lot of Math subjects, I tell you. 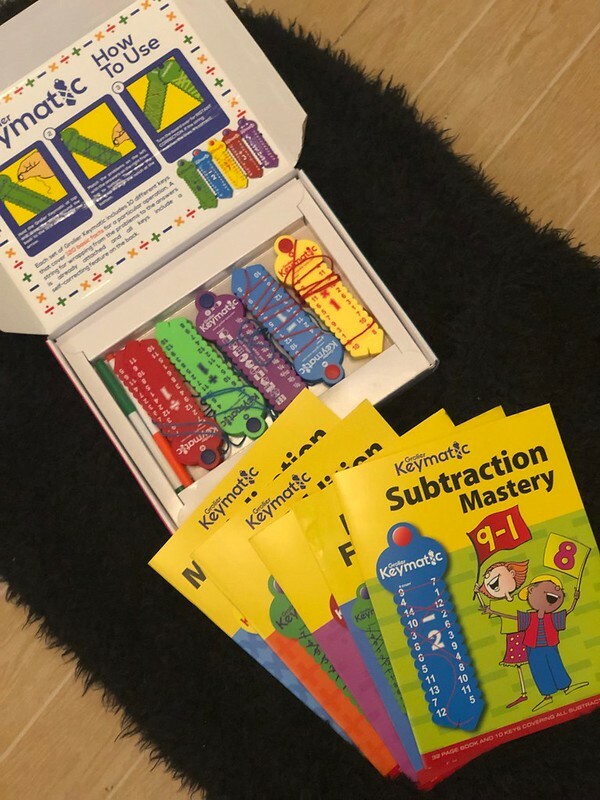 Now, what worries me the most is how to help my child learn Math in an enjoyable and fun way. 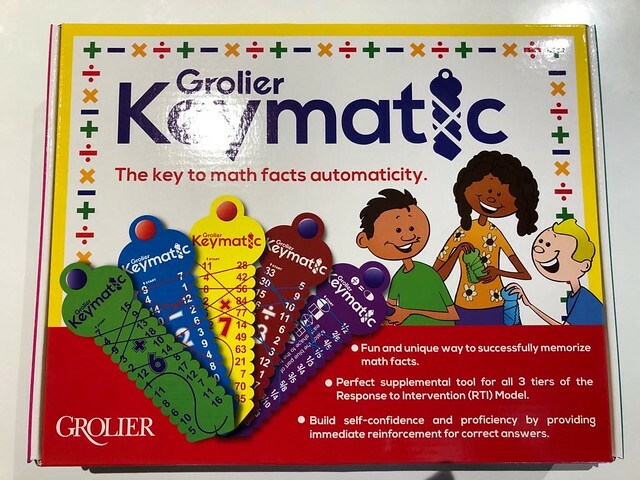 Good thing, Grolier Philippines International launches ‘Keymatic‘ – For automatic recall of basic math facts.” This is an interactive device that includes workbooks and pens to build confidence and proficiency in numbers and basic arithmetic. 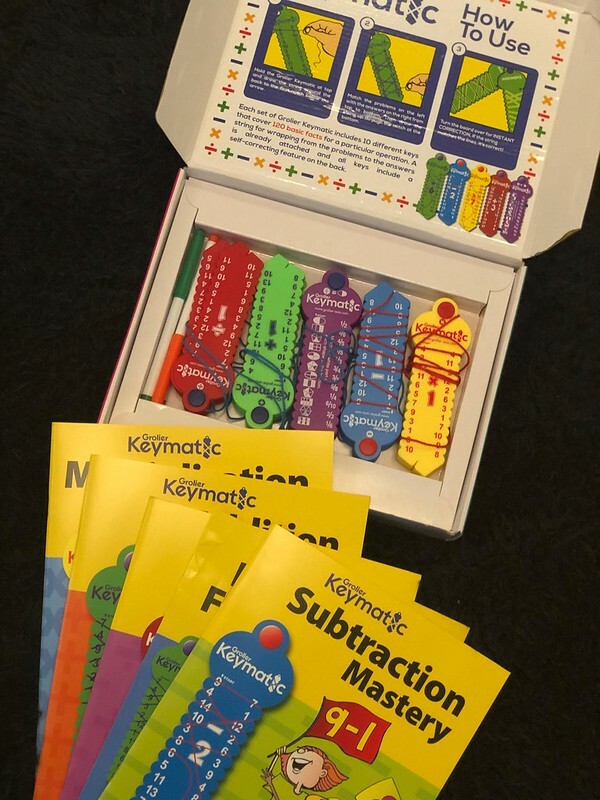 This wonderful tool will help our children 4 years and above to increase their mathematical skills. You can learn the basic of math (plus, minus, multiplication, division, and fraction) There’s a book inside, too for the parents and child’s guide. Just a quick background, Grolier is a wholly-owned subsidiary of SCHOLASTIC INC., the world’s largest book publisher and distributor of children’s books. 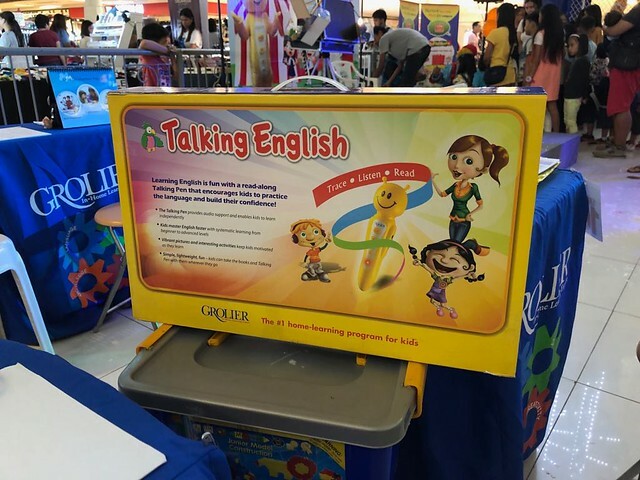 They aim to provide high quality learning solutions to help the parents and schools with the tools they need to enhance the child’s learning process. One of their simple goal is to nurture the children of honing the future. They operate in Malaysia, Thailand, Singapore, Indonesia, India, Taiwan and Philippines. 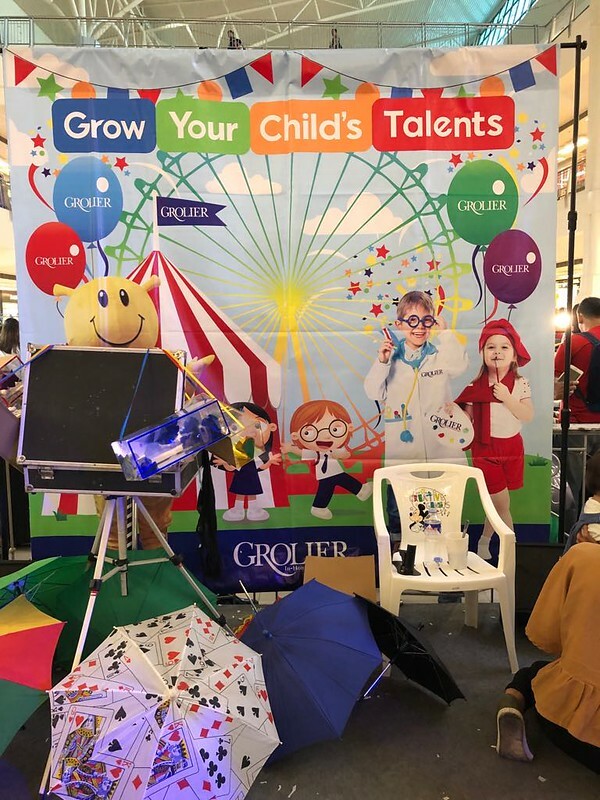 Grolier is more than 50 years already here in the country. 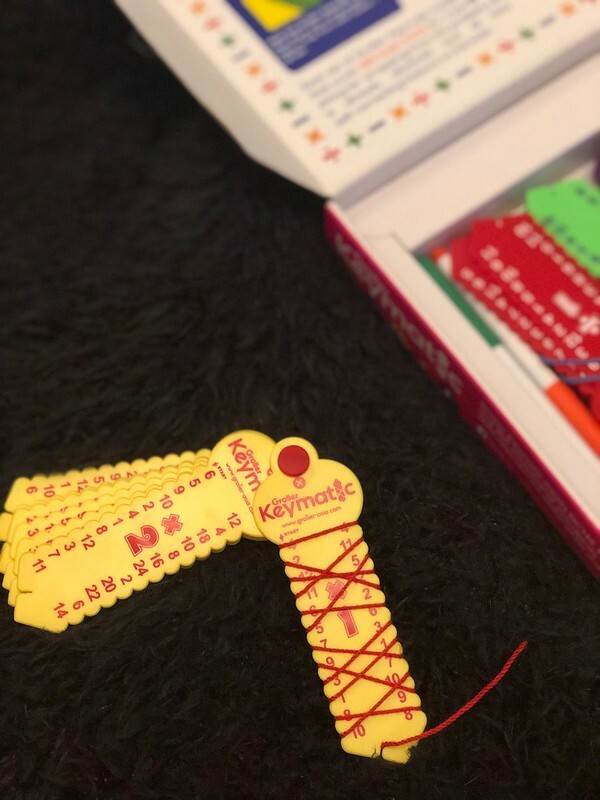 During the launch of Keymatic, we were able to access my child multiple intelligence, depending on the result, the specialist will provide a package that will best suit your child’s development. 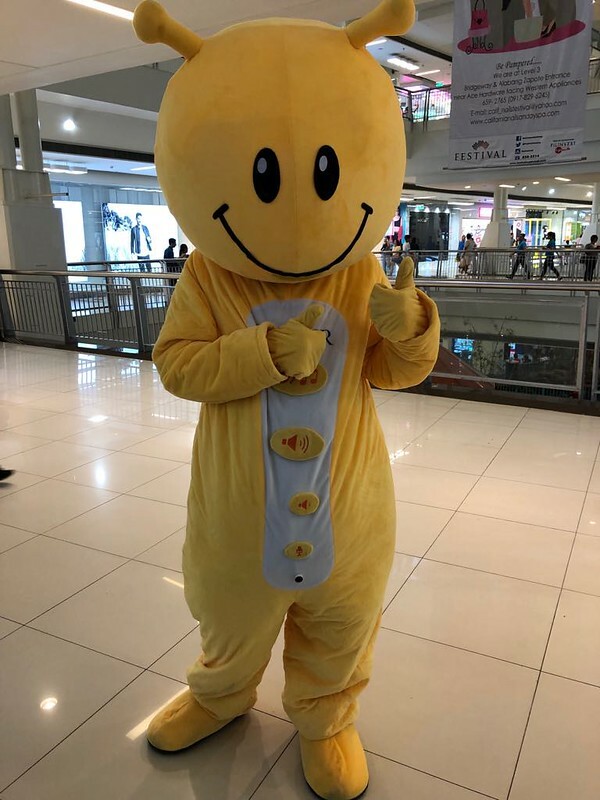 Also, during the activity, there’s some magic show, inflatable fun cube, interactive learning corner and face-painting- all for free and kids surely enjoyed.